"Her vocals come from a place so deep, so mysterious, so on fire, so colossal, that you may think for a second that she could erupt into flames at any moment." 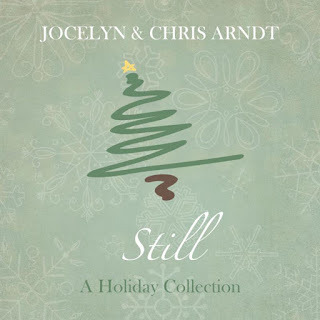 "The Arndt's sound like they were raised on 60's rock records, and would enjoy having a drink with the ghost of Janis Joplin"
Up-and-coming sibling duo Jocelyn & Chris Arndt have premiered their brand new EP "Still: A Holiday Collection" via Baeble Music. 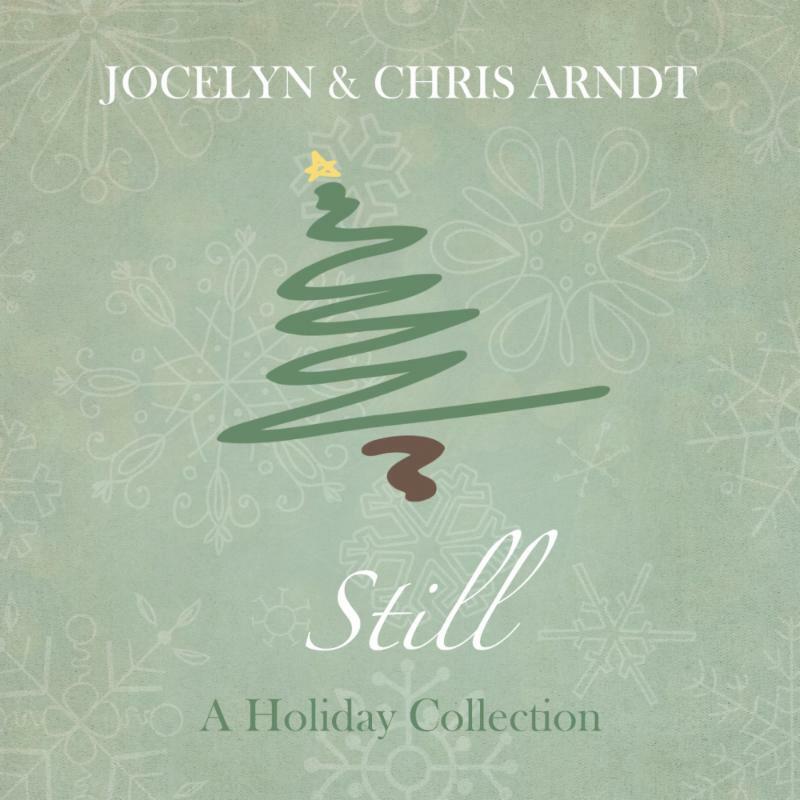 Fans can listen to the band's inspired take on holiday classics, as well as their original Christmas tune "Still," now here: goo.gl/BmNjs0. The EP will be released on Dec. 2. For more information, please visit: jocelynandchrismusic.com. "Chris and I decided on each of the songs in this collection for a different reason," Jocelyn said. "'Christmas Man Blues' is a rollicking holiday jam, originally recorded in 1928. We chose 'Mary, Mary' for its soul, and 'Christmastime is Here' for the seasonal warmth it gives us. 'The Christmas Song' and 'What Child is This?' are toasts to traditions of days past. And we hope our original 'Still' will stay with you for many holidays to come. No matter the reason, though, this collection is all for you. Thank you for celebrating the unique spirit of this time of year with us. Merry Christmas and Happy Holidays." In March, Jocelyn & Chris released their highly anticipated album Edges, which premiered in full via Glide Magazine. Edges is comprised of 12 original tracks by Jocelyn and Chris, who are joined on the effort by their band, and special guests including G Loveand Gov't Mule's Danny Louis. Edges debuted on the Jamband Top 30 albums chart at #17 and is currently #14, bolstered by air play on nearly 200 stations nationwide. The album has also been featured on Paste Magazine, Relix, The 405, and Baeble Music. 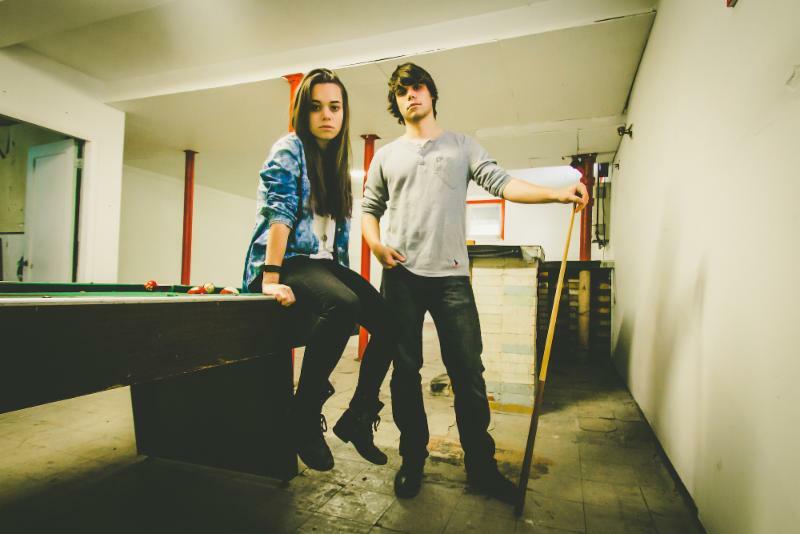 Devastatingly powerful vocals, retro-rock guitar, and lyrics that run the gamete between vulnerable to all-out venomous, Jocelyn & Chris Arndt's music has matured into what can only be described as a throwback to pure, authentic rock. Together with their band they logged more than 100 shows in the past 12 months with stops in 25 states and events including The Sundance Film Festival, Mountain Jam Music Festival, CMJ, SXSW 2016, and Red Gorilla. This summer Jocelyn & Chris won the audience vote as "best band" after their performance at Summerfest in Milwaukee, WI. Their blues-rock style has been coined "a gorgeous mixture of classic rock and contemporary indie energy" by Joonbug.com. The Arndts' recordings strike an effortless blend of angst and personal emotion, while their live performances are simply incredible. Edges is the full-length follow-up to the band's seven-song EP Strangers In Fairyland. For more information, please visit: Jocelynandchrismusic.com.